Afterwards we’ll be playing dance music. The best place to meet people from all over the world. 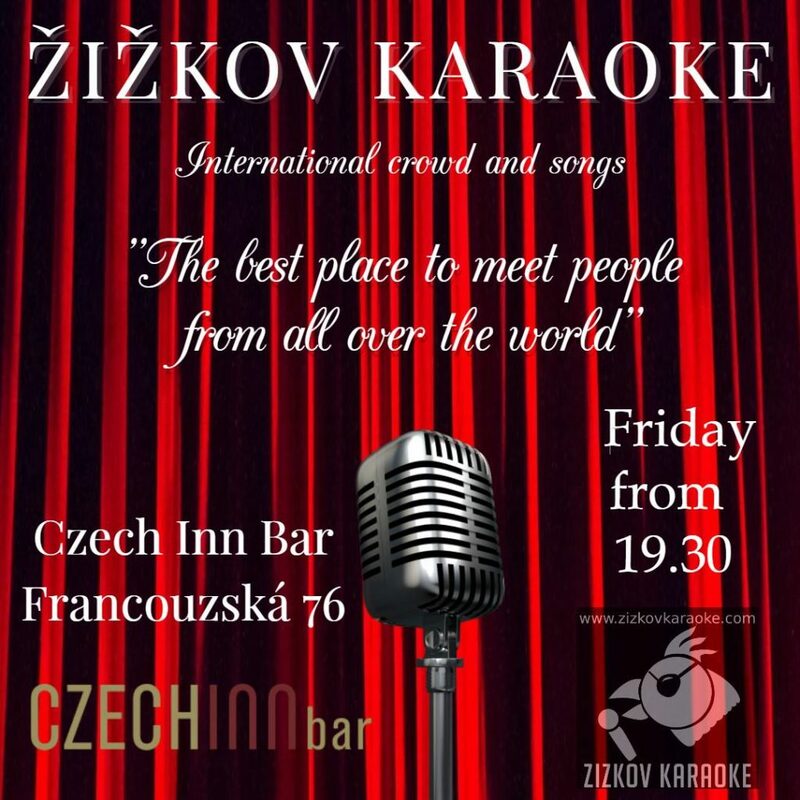 We meet around 19:30 for a chat and a drink and to sing and dance at the FREE karaoke. Last song submission around 23:00!